In case the rain took you by surprise during the promenade around Quinta Avenida, stop by this bar. The cooks here prepare tasty fillet steaks, kobe beef and oysters. 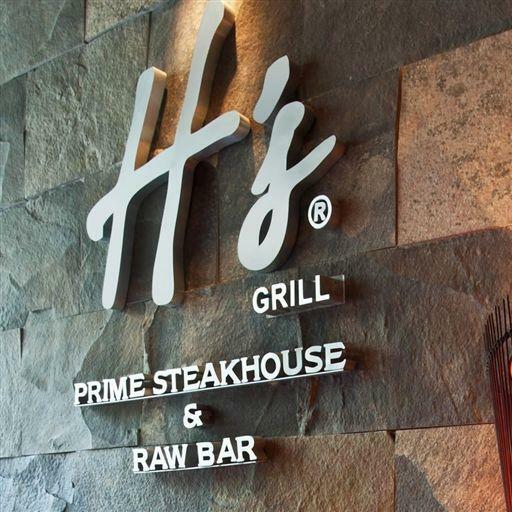 Harry's Prime Steakhouse & Raw Bar offers you perfectly cooked key lime pie, chocolate fondant and chocolate cakes. This place is known for good gin martini, house wine or cordial. Here you can have delicious lemonade, cortado or americano. It's easy to find this place due to its convenient location. The success of this spot would be impossible without the appealing staff. Fabulous service is something that people highlight in their comments. You are to be pleasantly impressed with attractive prices at this bar. The divine decor and pretty ambiance let clients feel relaxed here. The average score is 4.5 on TripAdvisor. Took my boyfriend here for his birthday. We had a very happy and memorable experience! 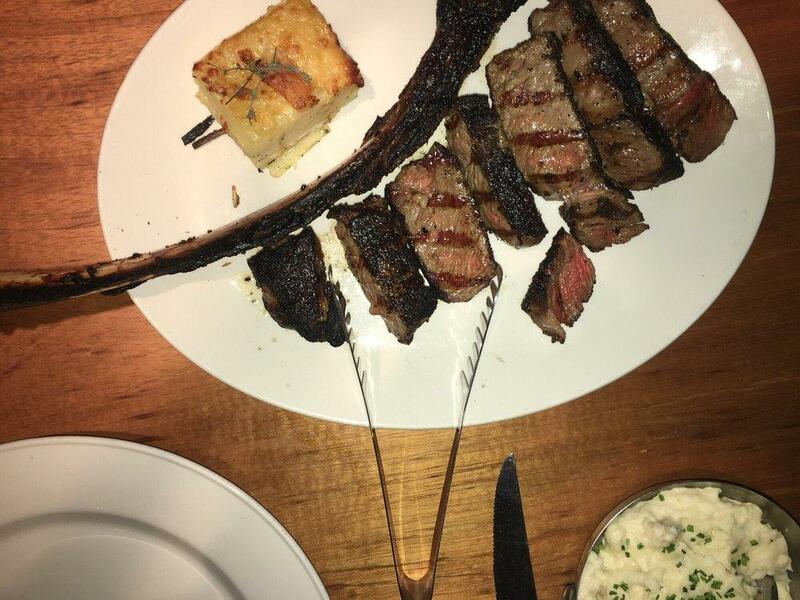 All of the food was excellent especially the tomahawk. The staff was so incredibly welcoming and friendly! We liked it so much we came back the next night and repeated the experience and food! We already are planning our next vacation to Playa again very soon just to go to Harry's!!!! This is my favorite restaurant from then all! Every time I've been here food is amazing, drinks are perfect and service spotless! Tomahawks are excellent, however this last time I tried the octopus which was soft and very tasty! The empanadas are delicious and even desserts are perfect! At the end of the meal they always surprise you with a gigantic cotton candy!! Which is too much because by then we ate too much already and we cannot eat anymore! My wife and I happened upon Harry's Steakhouse and Raw Bar while dining across the street from the restaurant with our daughter. We made reservations for the following evening because the atmosphere appeared pleasant from where we discovered the restaurant. Upon arranging at the restaurant, we were greeted and seated at a comfortable table where we could see the marketplace below. The chairs were not your typical restaurant seating, but more like something you would find in a living room. Very comfortable and relaxing. 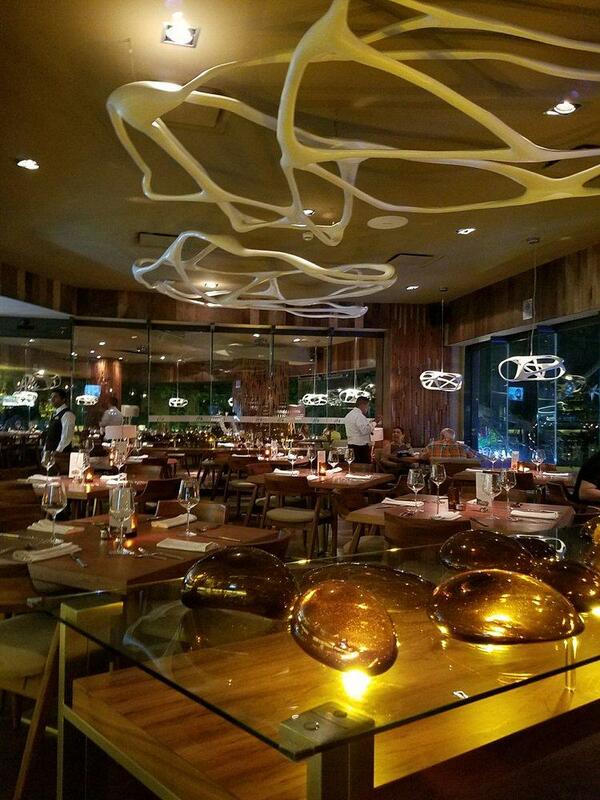 The decor is absolutely stunning and we were immediately greeted by our servers, Limon and Jon-Jon, who offered us a beverage menu and offered us homemade breads and toppings. We ordered grilled artichokes that were delicious and superbly grilled to assure the hearts were tender. Limon and Jon-Jon then presented up with a display of beef offerings. I chose the filet mignon and lobster tail to make a true surf and turf. My wife, who doesn't eat beef, ordered the chicken. Everything was cooked to perfection, and I can truly state that the meal was by far the best cooked and presented meal I have eaten in all my years visiting Playa Del Carmen, Quintana Roo, Mexico. Similarly, the service we received from Limon and Jon-Jon was sending to none. 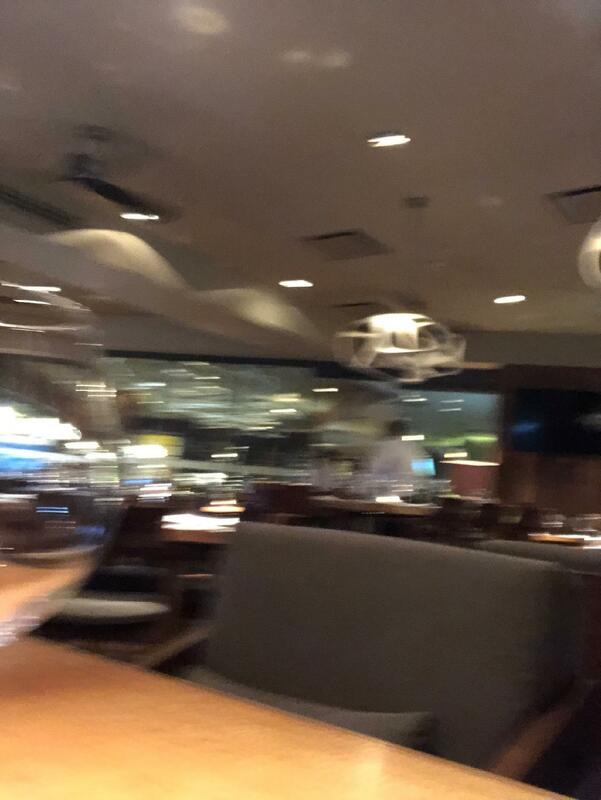 My wife thoroughly enjoyed her chicken as well, and we were so impressed that this was the first time I ever felt compelled to leave a 50% tip for the wonderful dining experience. 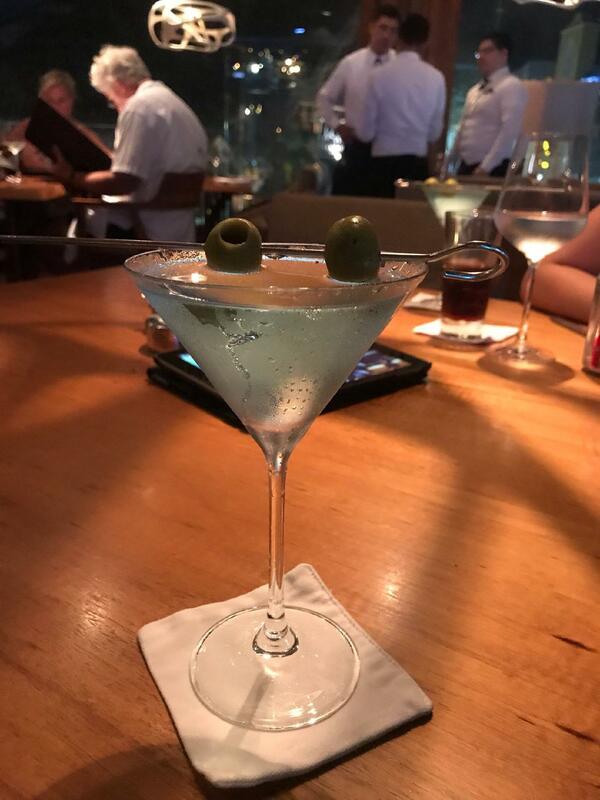 Needless to say, I would not hesitate to wholeheartedly recommend Henry's Steakhouse and Raw Bar in Playa Del Carmen to anyone looking for an outstanding meal and first class service. Even the presentation of the bill was accompanied by a cotton candy extravaganza that topped off the evening. I have reviewed the not so good Yelp reviews and frankly cannot agree with any review that was anything less than a five star review based on our own experience. 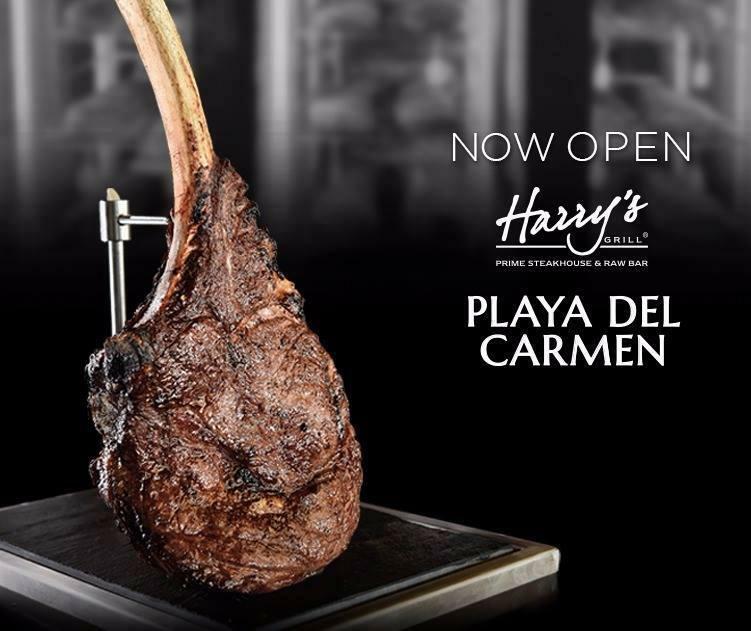 We will make Henry's Steakhouse and Raw Bar an essential part of our annual vacation to Playa Del Carmen.